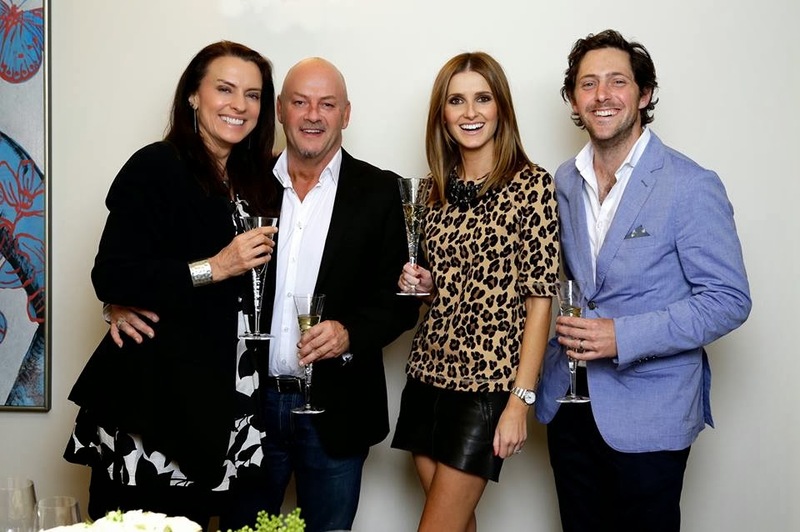 Fans of Foxtel’s The LifeStyle Channel today announced the commissioning of a fifth season of the popular reality and foodie series 'Come Dine With Me Australia'. And, drumroll please... following the success of last year’s one-off celebrity special, notable Aussie celebrities will be opening their doors and inviting us into their kitchens all season. 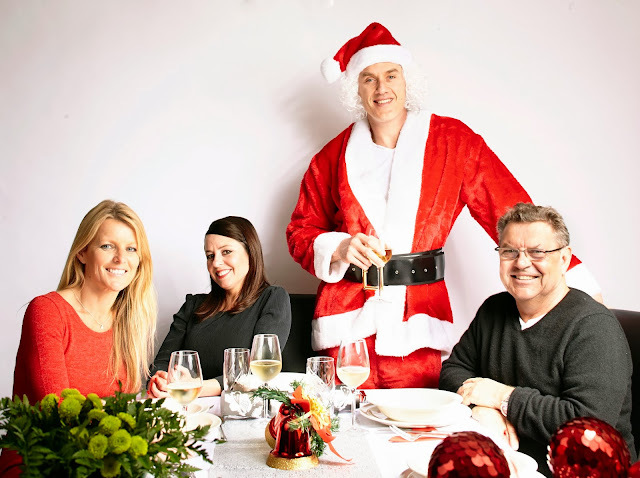 'Celebrity Come Dine With Me Australia' sees some of the nation’s most celebrated, sometimes controversial, always entertaining celebs come together to battle it out for the title of the ultimate dinner party host. And we get to see them balls up simple dishes like you and I do, woo! - Outrageous comedians and glamorous showgirls Maria Venuti and Carlotta (STOP right there. The inclusion of these two had made the entire series for me). - And media personalities Simone Callahan and Kate Waterhouse. With each believing they can serve up the best dinner party (don't we all), and hoping their unique style will dazzle a hungry but unrepentant crowd, the best host will go on to win $2000 for their chosen charity. Each episode, four celebrities will take it in turns to cook up a storm and entertain their guests at home – pulling out all stops to present the perfect dinner party. The one-hour format covers all four dinner parties, with the winner announced at the end. AND: as always, the BEST part of this series is television and radio presenter James Valentine is back on board as narrator for the fifth season, overseeing each episode with witty observations and unique commentary. This made for Foxtel local production of the international format (have you seen the international versions? I always prefer the Aussie one), is produced by ITV Studios Australia exclusively for The LifeStyle Channel.